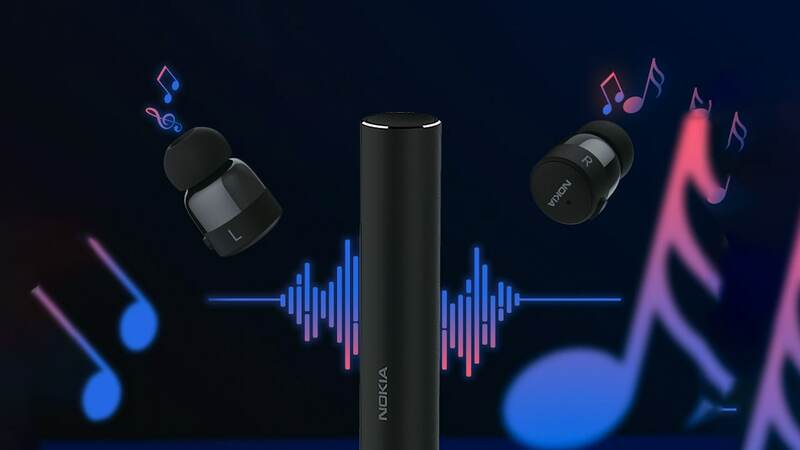 The Nokia X71 is expected to be HMD Global's first smartphone with a punch-hole camera. 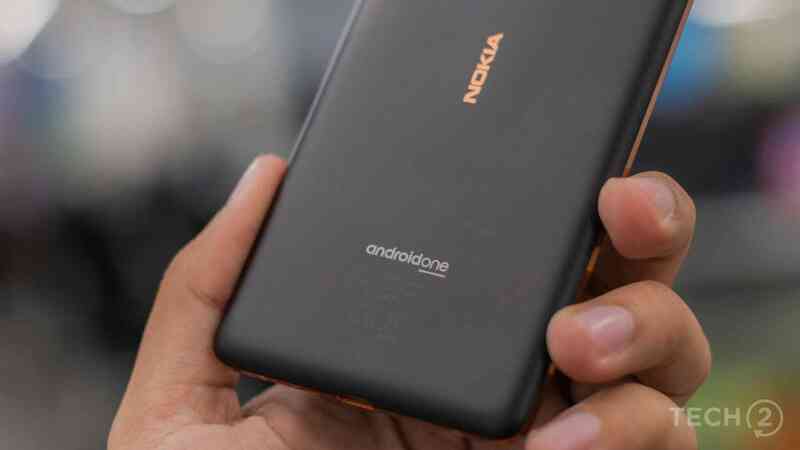 The issue is said to have plagued only a "single batch" of Nokia 7 Plus units. 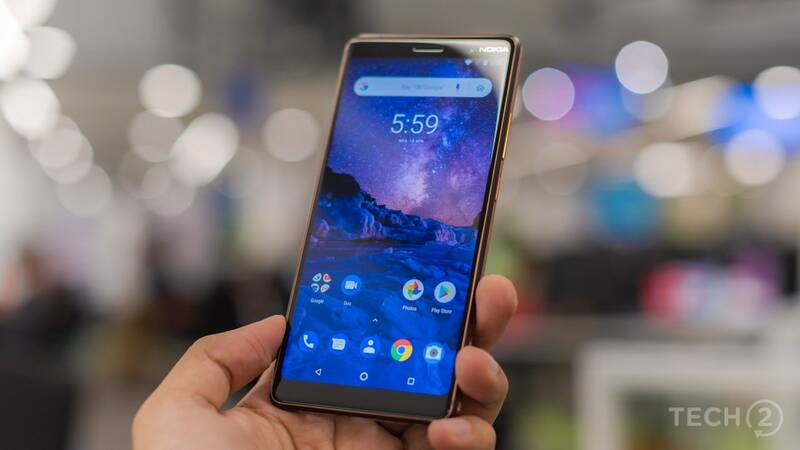 Nokia X71 aka Nokia 8.1 Plus said to be feature a 48 MP Carl Zeiss camera, a 6.22-inch punch-hole display. 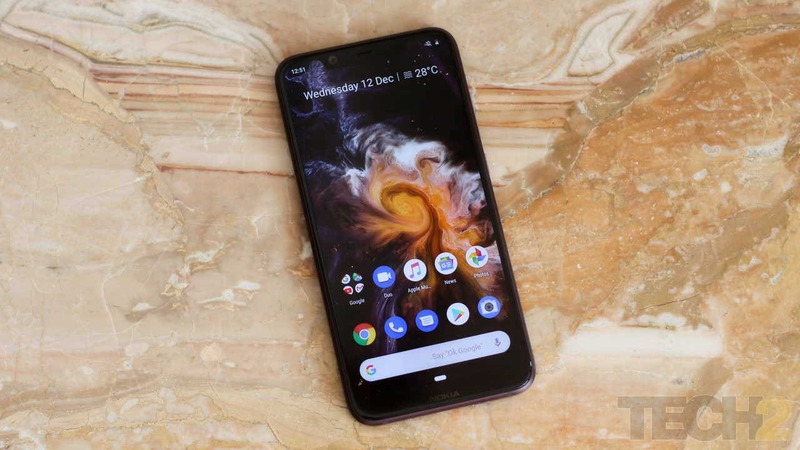 Some Nokia 7 Plus units reported having sent unencrypted data to a Chinese server. 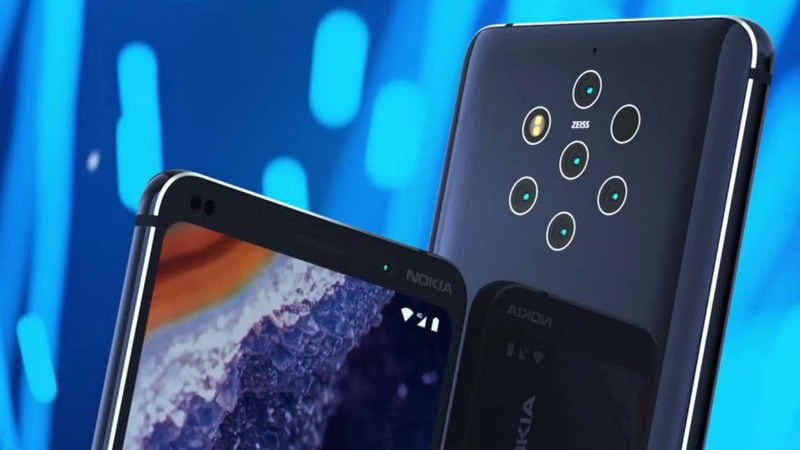 Nokia 9 PureView is expected to come with a 6-inch QHD+ display and include an in-display sensor. 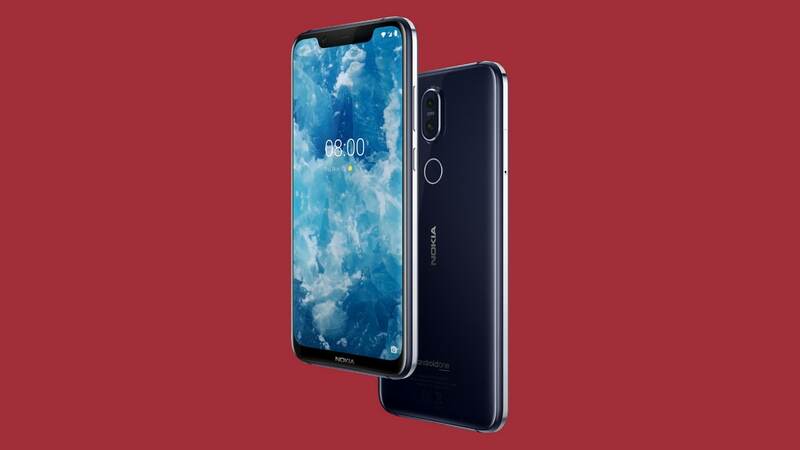 The pre-orders of the phone have already begun and the shipments are set to begin on 6 February.